At Euclid High School outside of Cleveland, Jessica Beard competed in everything from 100m to 800m, and both short and long relays, but it was at 400m that she most excelled. A four-time state champion at 400m, Jessica broke her own state record her senior year with a 51.63sec victory, a time that made her the eighth fastest in US high school history. After high school, Jessica enrolled at Texas A&M, where her impact on the Aggies’ track team was immediately felt. As a freshman, Jessica scored points for the Aggies with her fourth place finish in the 400m at the NCAA Outdoor Championships (behind three seniors) and was named Big 12 Freshman of the Year. Later that summer, Jessica won the silver medal in the 400m and anchored Team USA to gold in the relay at the World Junior Championships. final year at Texas A&M her most memorable one, winning the NCAA 400m at both indoors (hosted at home) and outdoors. After her final race for the Aggies, Jessica turned professional at the US Championships, where she qualified for her second World Championship team, where again she was a member of Team USA’s gold medal winning 4x400m Relay. Following a number of seasons burdened by injuries, Jessica was entirely healthy for the 2018 season and made it one to remember. 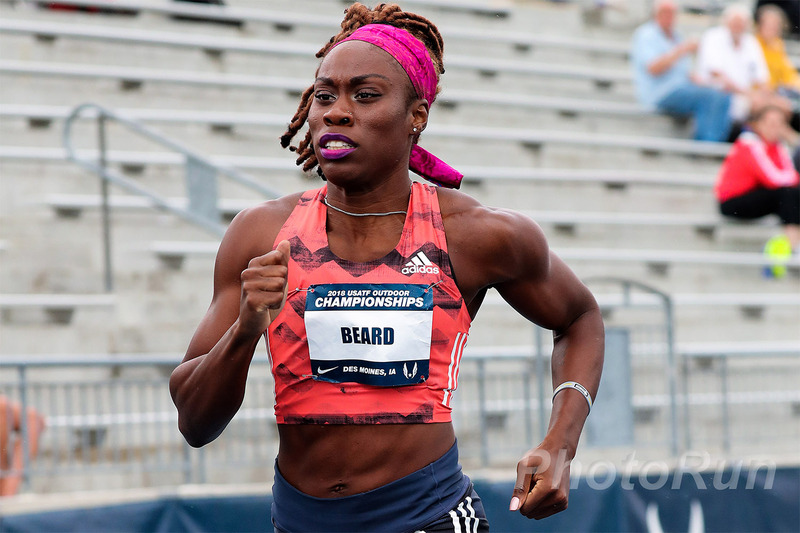 Jessica set three new lifetime bests at 400m, culminating with a 50.08 personal best set during her runner-up finish at the US Championships, her best placing in nine years. Jessica also ended 2018 ranked among the top-ten in the world at 400m.